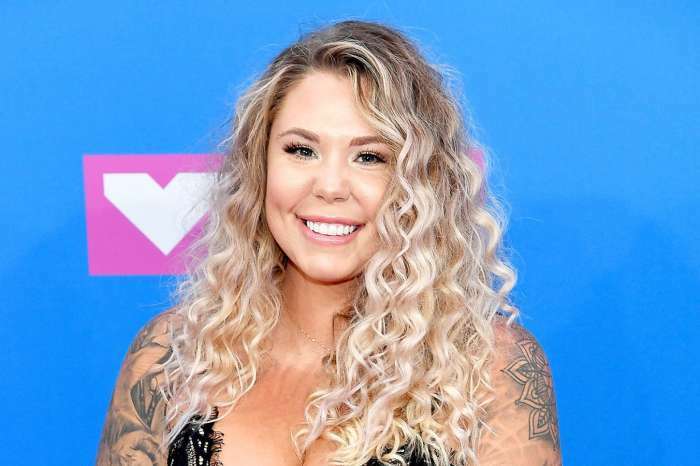 After Catelynn Lowell returned home from treatment during the season finale of Teen Mom OG, the reality star and Tyler struggled to make peace. The 26-year-old said to Baltierra she was having a hard time getting used to home life after seeking out therapy for depression and anxiety. Catelynn said to Tyler in the preview clip for Teen Mom that she felt as if she was letting everybody down; Catelynn felt like she is guilty. The reality star said she had to “force” herself to get in the shower and put on make-up in the morning. Baltierra consoles his wife and tells her everything is ok, but can’t help but wonder if his behavior contributed to Catelynn’s mood. However, Lowell tells her man that it’s her “inner child” acting out, and not her genuine self. As Teen Mom OG fans know, Catelynn checked herself into a clinic in Arizona for suicidal tendencies. Lowell said to her husband after arriving at home, “seriously, if you wanted to just divorce me,” she would understand. Catelynn returned from treatment, for the third time, on the 26th of February. The couple went to New York for the Teen Mom reunion on the 4th of March. Baltierra faced demons of his own during her absence when a fan online accused him of cheating on her. 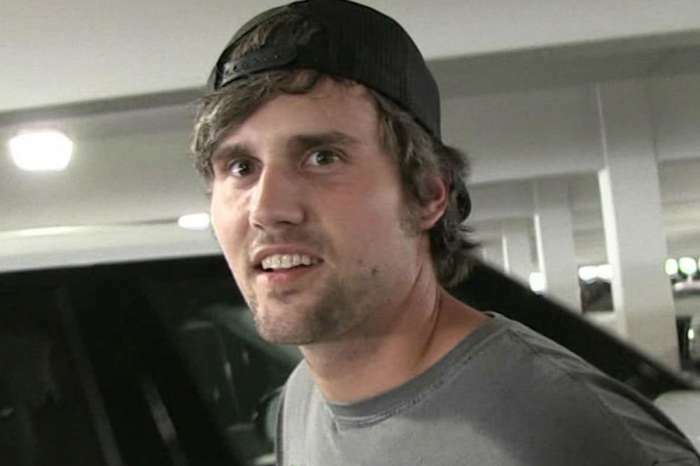 However, Tyler laughed off the claims and said the entire rumor was preposterous. 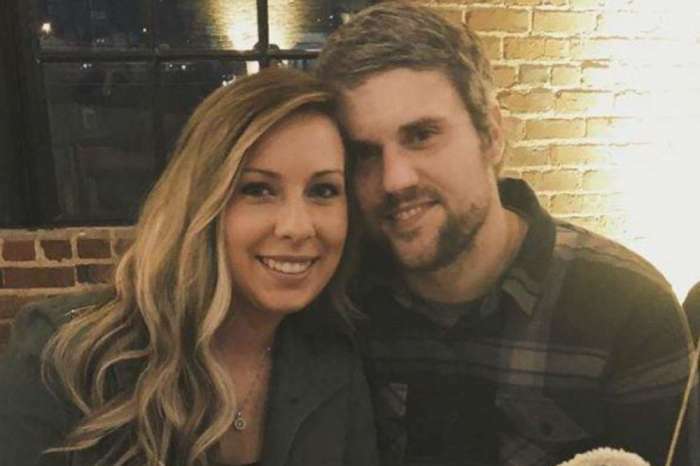 The curious social media commenter alleged that Tyler’s rumored infidelity inspired Catelynn to seek out help.